Rodney White of the Des Moines Register won first place in the Associated Press Sports Editors 2017 contest in long video in the 30,000-75,000 circulation category. White’s winning video told the story of Zac Easter, who suffered multiple concussions in football and killed himself at 24 when the symptoms of CTE became unbearable. White will be presented a first-place plaque at the 2018 APSE banquet. The banquet and awards dinner concludes the APSE Summer Conference June 17-20 at the Marriott Hotel Nashville/Vanderbilt University. The second- through fifth-place winners will receive frameable certificates. Justin Sellers of the Clarion-Ledger finished second. The long video category is for video five minutes or longer. 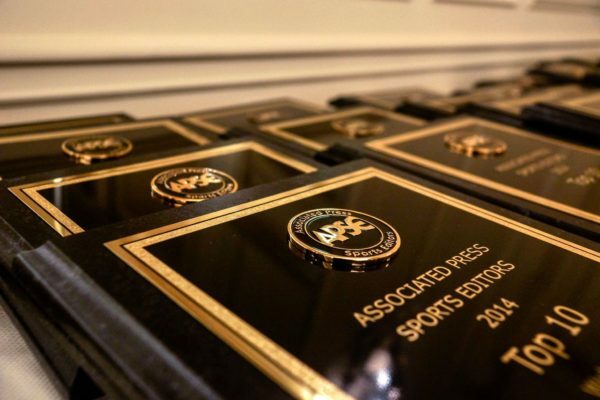 The top five honorees are listed below with links to Twitter pages, APSE member websites and the winning entries.